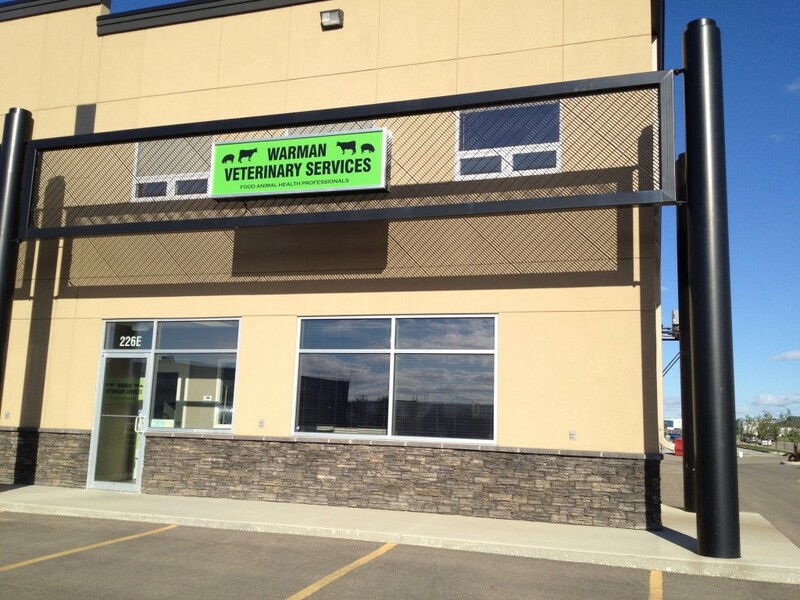 We are located off of Wanuskewin Road in the north end of Saskatoon. When travelling north on Wanuskewin Road, take the first right past the Fire Station onto Wheeler Avenue. We are on the left, in the corner unit of a business condo, at the corner of Wheeler Avenue and Wheeler Street. Look for the green sign out front!! If you miss the turn off of Wanuskewin Road continue to the lights at Arthur Rose Avenue. Turn right, then make another right onto Wheeler Street. We are at the corner of Wheeler Avenue and Wheeler Street. You can’t miss the big green sign! !